Many of these officials have resigned from their posts following the performances or failures of the teams in the league tournament. In Algeria there is a new coach on board, Milovan Rajevac who is an ex Ghana coach. Having coached the national team of Ghana he would probably have the right skills and experience to lead the Algerian team. The football federation of the country decided on him as their national team coach. The previous coach, Christian Gourcuff left his position in April and since then the Ghana coach of 62 years has been playing the replacement till he was formerly offered the position. There are several achievements that he has under his credit. For instance, he helped the Ghana team move to the semi finals and guided them in the penalty kick that was a deciding factor in that tournament, way back in 2010. The Serbian coach has considerable experience, having coached the national team of Qatar as well. 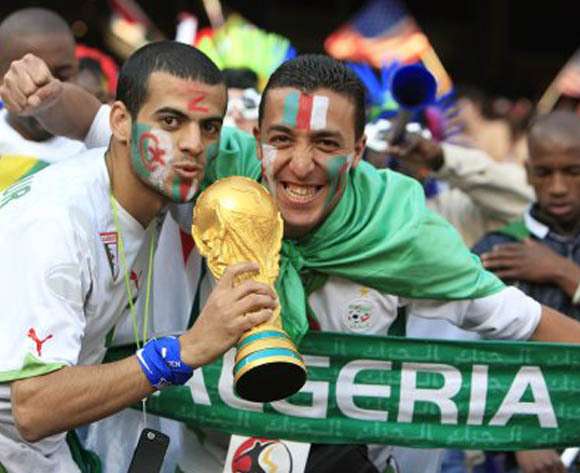 The contract with the Algerian Federation was signed recently. 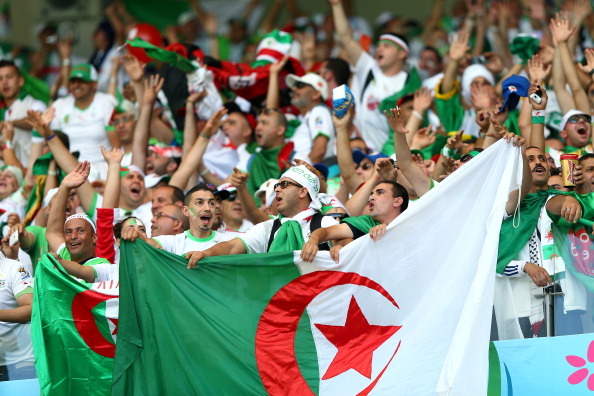 The federation would be formerly assuming his role from the middle of the month in Algeria. The details of the contract have not been revealed. He would probably be aiming in shaping the team for the upcoming world cup in 2018 that would be played in Russia. The country’s team has become part of the qualifiers for the World Cup. There would be other countries like Zambia, Cameroon and Nigeria who would also be qualified teams in Group B. The group matches would kick off from the month of October. Hence he definitely has his work cut out.